If I had a dollar for each and every time someone has asked me to suggest a great PDF to Word converter, I’d probably be able to shop at Whole Foods every day for a month. It’s one of the conversion types topping the formatting pile. My love of organic fruit and veg aside, here are some of the best free PDF to Word converters around The Complete Microsoft Office File Converter Guide The Complete Microsoft Office File Converter Guide If you have ever converted a text file, like PDF to Word, you're familiar with the challenge. Sometimes it's as easy as printing, other times you need special tools. Enter this converter guide. Read More . 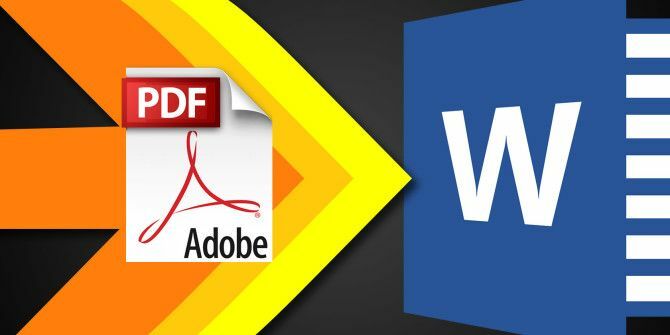 While you can choose from numerous online PDF to Word converters, sometimes you’ll actually want your own readily available software. 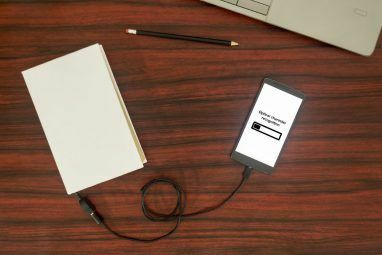 Firstly, offline conversion tools are by and large much faster than their online counterparts, and secondly, your online conversion will remain online. Anything other than the odd document shouldn’t be converted using an online tool, e.g. anything sensitive, business documents, and information you’d like to keep private How to Hide & Protect Your Data in Windows How to Hide & Protect Your Data in Windows Nothing is private, unless you make it so. You can just hide your data from plain view, or you can apply passwords or encryption techniques for more serious protection. Let us show you how. Read More . I’ve used PDFMate for some time now as it not only accurately converts PDF to Word, you’ll also get Text, EPUB, HTML, SWF, and JPEG conversions thrown into the deal. It features a very simple interface, it is free, and comes with some handy additional tools, such as batch conversions How to Batch Rename & Mass Delete Files in Windows How to Batch Rename & Mass Delete Files in Windows Are you pulling your hair out over how to batch rename or delete hundreds or thousands of files? Chances are, someone else is already bald and figured it out. We show you all the tricks. Read More , document encryption, multi-language support, and a host of other customizable settings. From an application with many functions, to one that does the bare minimum. Importantly, it completes its single role well, granting it inclusion in this list. WinScan2PDF is a tiny application. At just 30 KB, it could be the smallest piece of software you use today. You have four options: Select Source, Scan, Multiple Pages, and Cancel. The design is intuitive (how couldn’t it be?! ), and you simply point it at whichever document you’d like to convert, and off you go. Finally, in the offline category, UniPDF, a relatively versatile conversion tool with support for multiple file formats, including Word, Text, and HTML. Throw into the bargain PDF to JPEG, PNG, BMP, TIF, GIF, PCX, and TGA, as well as batch conversions and image resolutions settings, and UniPDF becomes a great, free, allaround conversion tool. As I mentioned in the Offline Conversion Tools preface, you should only use online tools when necessary. Now, an online conversion service isn’t going to splurge your private details all over the Internet, let alone leak your precious banking details to the world. But it will make a copy of your conversion as part of the process, and as we should all know by now, what goes online, stays online. I also hate having to give an email address as part of the process, knowing you’re likely setting your inbox up for some serious incoming spam. That said, they are extremely convenient, and many online conversion services offer you a simply staggering amount of potential output formats. Smallpdf is one of a massive number of online PDF converters. So its very inclusion in this list should illustrate its usefulness versus other equivalent products. It also has a jolly snazzy aesthetic, which wins it further points. Smallpdf offers a range of PDF conversion services, including PDF to Word, PowerPoint, Excel, JPEG, and HTML. You can also use the online service to merge multiple PDFs into a single file, or split PDFs into separate documents. Interestingly, Smallpdf also offers a document password locking and unlocking feature, though any truly encrypted documents will remain so. CloudConvert has the added bonus of converting almost any file format How to Convert Any File Format Online with Free Tools How to Convert Any File Format Online with Free Tools If you need to convert a file, here's the ultimate list of sites you should turn to. Read More you throw at it to almost any other file format you like. Its PDF to Word conversion is accurate, tables are well preserved and remain in the correct location, and it handled some particularly image and bullet-point laden documents with ease. Of course! You can use Microsoft Word itself to convert a PDF into an editable document. 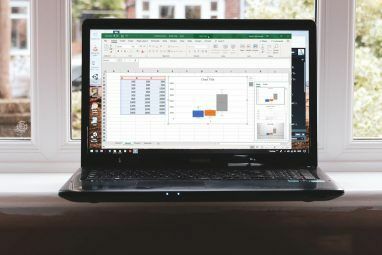 However, this feature is only available to users running Office 2013 and Office 2016 13+ Reasons You Should Upgrade to Microsoft Office 2016 13+ Reasons You Should Upgrade to Microsoft Office 2016 Microsoft Office 2016 is here and it's time for you to make a decision. The productivity question is -- should you upgrade? We give you the new features and the fresher reasons to help you... Read More . Open Microsoft Word 2013 or 2016. Head to File > Open. Browse to and open the PDF. You’ll meet a message explaining that a small amount of reformatting may occur, and that line breaks and page breaks may not be quite where you are expecting them. In my experience, the correspondence between PDF and Word is usually quite close, depending on the nature of the PDF. Word doesn’t always handle tables very well, so bear that in mind. The five conversion tools we’ve selected each take care of PDF to Word conversion extremely well. 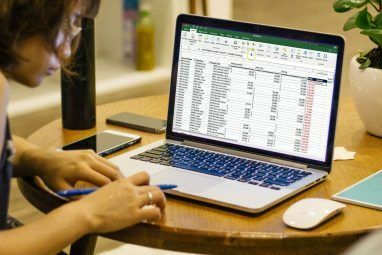 You have the option to use Word, but as even Microsoft is prepared to admit, it can be a little lacking, especially when you consider the other options available to you. Spare yourself time and stress, and use one of these! What is your favorite PDF to Word conversion tool? Do you prefer online or offline converters? Let us know below! Explore more about: File Conversion, Microsoft Office 2016, Microsoft Word, PDF. Any recommended desktop pdf converter for mac, the formatting needs to be kept as well. LibreOffice can read PDF format and write out Word formats. But WinScan2PDF is not at all a converting tool, unless you mean saving a scanned image as a pdf file. It's great as a scanning companion to get pdf's easily, but it doesn't help in converting pdf's into other formats.